A single bolt of lightning can carry over 30 million volts of electricity. Lightning can rip through roofs, explode brick and concrete and ignite fires. In addition to causing structural damage, a single bolt of lightning can wreak havoc with computers, electronic equipment and appliances. Every year in the United States the number of homes struck by lightning increases. According to the Insurance Information Institute, residential lightning losses exceed a billion dollars annually and represent close to five percent of all residential insurance claims. Protect Your Home With Lightning Protection! 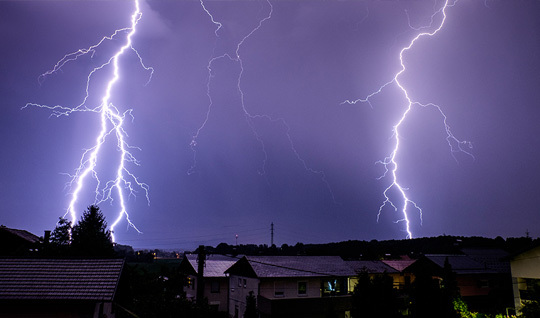 Homes in Florida, and especially Central Florida, are highly susceptible to being hit by lightning due to the volume of lightning strikes that occur annually. Lightning-attractive metal building components, irrigation and security systems, invisible and electric fences, sensitive electronic computers and appliances are essential components of the modern home. These features can increase a homeowner’s potential for lightning damage. A modern lightning protection system protects a home from lightning damage. A lightning protection system neither attracts, repels or prevents a lightning strike. The lightning protection system simply provides a safe path for the lightning current to follow – allowing the harmful current to be guided safely into the ground and away from your home. 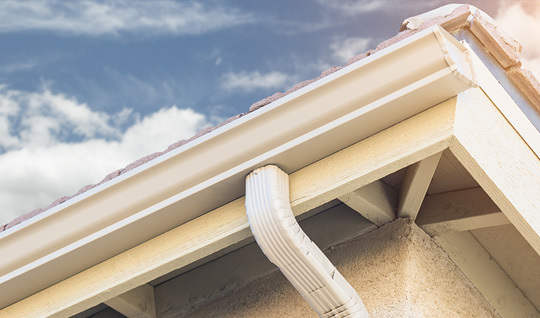 Gutters are installed to capture water from your roof and channel it away from your home thereby protecting it from water damage to siding, windows, doors, landscaping, walkways, and the home’s foundation. One inch of rainfall can result in 500 gallons of water running off your rooftop. While gutters come in steel and copper, we specialize in installing seamless aluminum gutters due to their popularity, durability, and cost advantages over other materials. Aluminum is easy to work with, will not rust over time, is available in a wide range of colors, and doesn’t require special support structures due to their light weight. 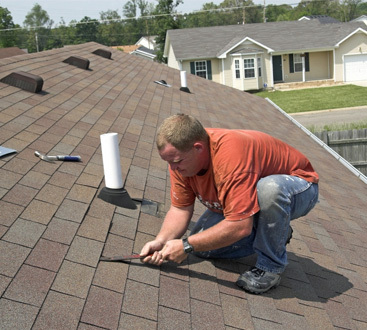 Our gutters are custom fabricated on site so they’re guaranteed to fit your home. Our gutters come with a limited lifetime warranty on both materials and labor. The paint on your home’s exterior provides more than just enhanced curb appeal. It protects your home from elements that can lead to premature wear and erosion. Additionally, painting your home prevents termite damage, extends the life of siding, and helps maintain your home’s structural integrity. Our exterior painting services include pressure washing, concrete cleaning, deck and fence painting, and wood repair and replacement. We only use professional grade paints including paints Sherwin Williams, Benjamin Moore, and comparable brands. 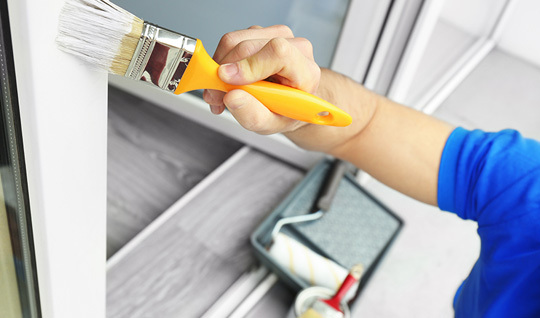 We provide a limited 5-year workmanship warranty and generally a 15-year manufacturer paint warranty. 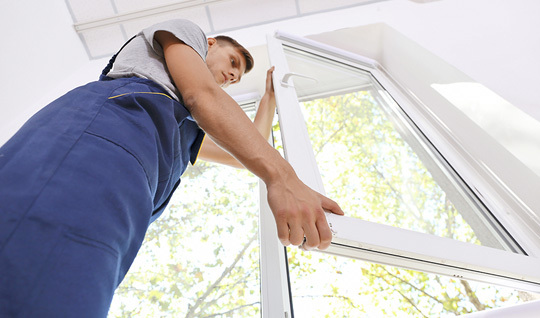 Whether due to storm damage or time, the need to replace your existing windows provides an opportunity to install the latest high efficiency windows that not only protect your home’s interior, but also increases your home’s energy efficiency. Outdated or broken windows can lead to costly water and storm damage, leaving your home less secure for your family. Our windows feature protective glass that can withstand high pressure winds and impacts during storms, strong vinyl frames that won’t rust, chip, warp, or break, and come with a limited lifetime warranty on both materials and installation. Whether your home’s siding is wood, vinyl, or stucco its susceptible to the effects of high winds, hail, aging, and water damage. 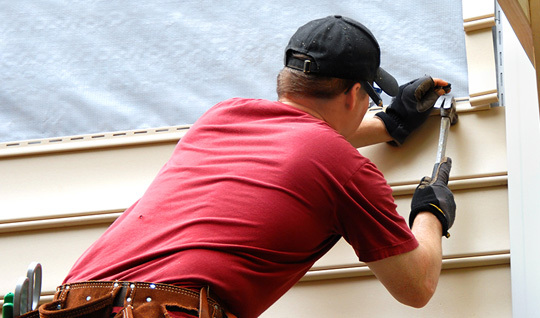 We repair and replace siding in response to your particular situation. 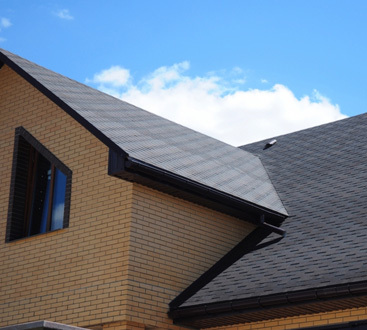 We have expertise in soffit and fascia installation, replacement siding, and new siding options using products from James Hardie. James Hardie Siding offers a complete solution for siding, house trim, and home soffit products which ensures that your home’s exterior will be protected by the unmatched durability of James Hardie siding and some of the building industry’s most comprehensive warranties – 30-year non-prorated, transferable, limited product warranty, as well as a 15-year limited warranty on their exclusive ColorPlus® technology finish that covers both paint and labor. Dealing With Roof Damage? All-State Construction and Restoration Can Help!